CBI is founded through a major gift from the Bosch Group. Richard M. Cyert is CBI’s first president, after previously serving as president of CMU. Bosch Research & Technology Center opens in Pittsburgh, broadening Bosch’s long-standing relationship with CMU. CBI chaired professorships are established, in order to support outstanding CMU faculty and their work. CBI receives an award from HR.com for “Best in Class” education programs, and does so again the next two years. CBI celebrates its 25-year anniversary with an “Entrepreneurship and Innovation in Global Markets” conference. Bosch endows the “Bosch Distinguished Professor in Security and Privacy Technologies” professorship with a $2.5 million gift. 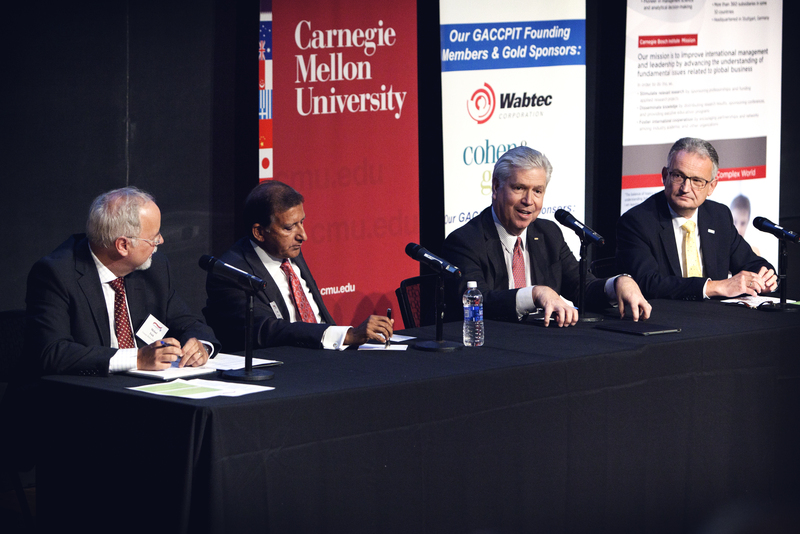 Germany’s Foreign Minister Sigmar Gabriel visits Carnegie Mellon to observe the academic-industry collaboration. 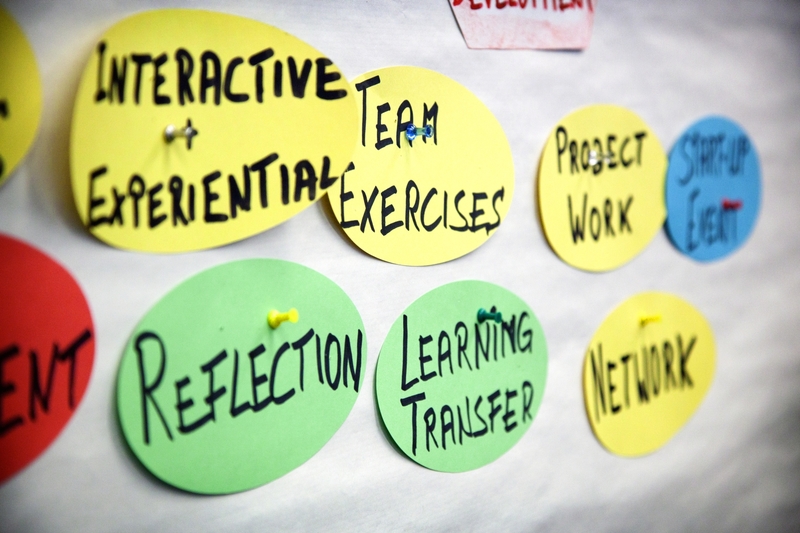 CBI provides innovative education programs to more than 2,000 executives from companies around the globe. CBI donates $1 million to the Tepper Quad, CMU’s new welcome gateway that opened in 2018. CBI pursues a new research direction, shifting its focus to more technology-based fields at the intersection of business and technology.